Whilst others only have a few days to spare to have a relaxing vacation away from home, others are fortunate enough to be able to stay for longer in their desired travel destination. In fact, many are now going on an immersion trip, where travellers will be staying in a certain remote location and immerse themselves in cultures, traditions, and languages very different from their own. But, does it get lonely travelling solo for such a long time? Seasoned traveller Benny Lewis said it all depends on how you look at things, as travellers can make the most of their stay by learning more about their new destination. However, going on a long-term travel is not easy and requires more preparation. In this post, we will highlight tips for travellers planning to embark on a long trip. Travelling for a long time doesn’t mean you need to bring all your clothes with you. 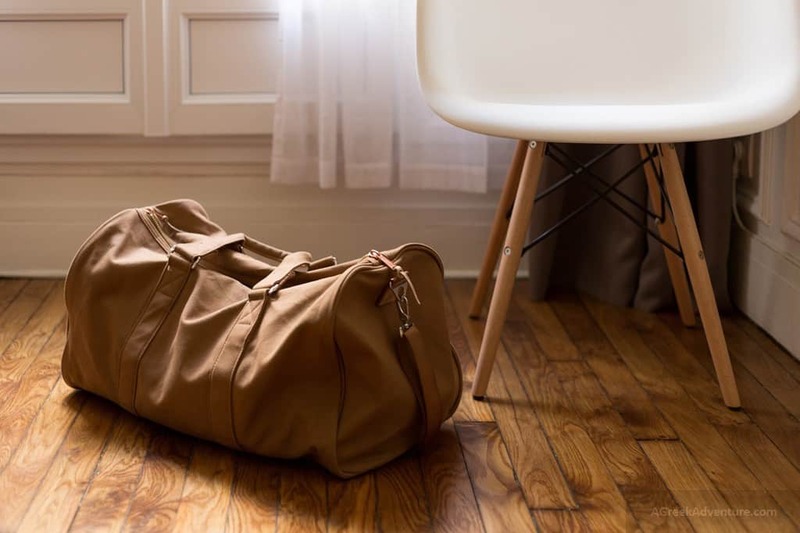 It’s always best to pack accordingly for your trip, without overpacking. It’s easy to do your laundry overseas than carrying loads of dirty clothes back home. At most, pack for 10 days and carry clothes according to the weather you’re about to face in the said destination. Avoid carrying bulky jackets or fur coats, if you’re travelling during winter. Consider layering instead by carrying more light clothes, which will also allow you to mix and match more attire. The most important thing you need to do is to make a budget and save accordingly for this long trip. Since you’re going on a long-term travel, this requires more money than staying in a destination for two to three days. A post about travelling frugally mentioned a few ways to help one save, such as staying in an accommodation that offers free breakfast, going on an overnight flight which is cheaper, visit travel spots with free entry, and cooking your own meals. Long-term travel is more fun when you do not need to constantly worry about money. Make a budget, stick to it, and continuously save. Before going on a long trip away from home, you must get an approval and checkup from your doctor, especially your dentist. No one wants to get ill while abroad as it ruins the experience and wastes time on the sick bed when you could be out wandering. Some destinations also lack proper medical care, especially if you plan to stay in remote places. 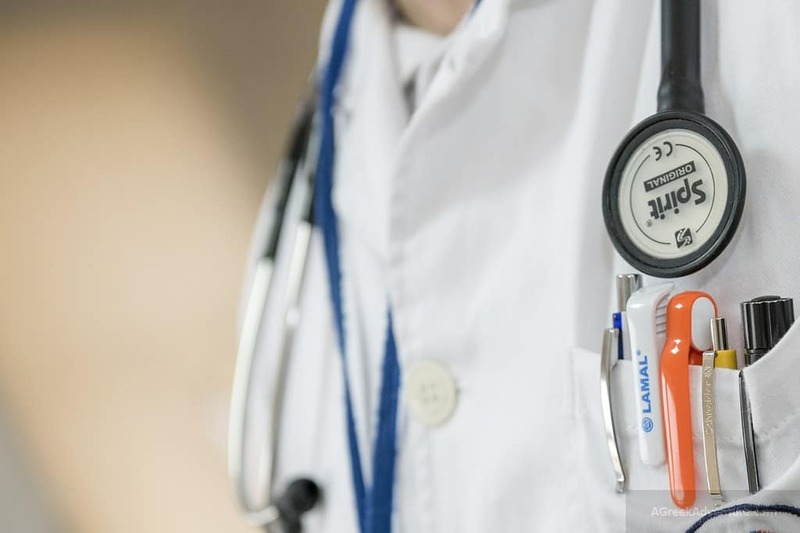 Getting a full checkup from your doctor will provide you pre-health care, such as recommended and suggested vaccinations to guarantee you’re in tip-top shape overseas. 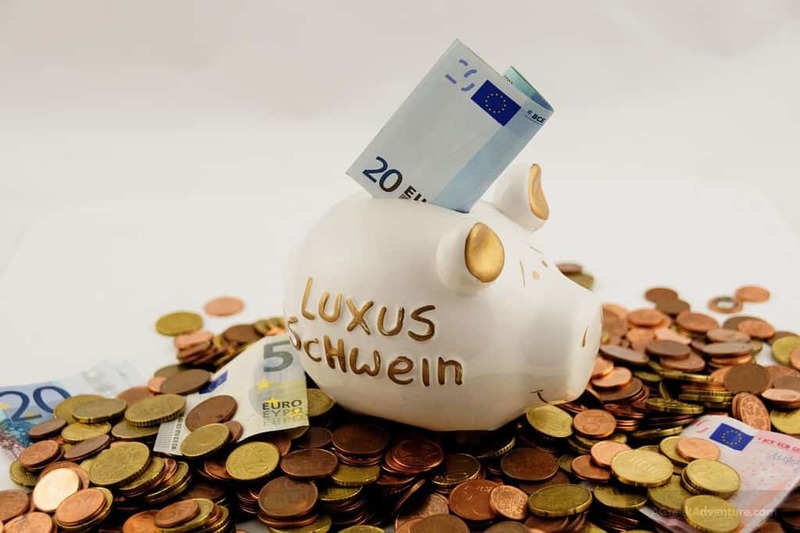 Whilst the convenience brought by hotel is incomparable to other accommodations, it’s not ideal for long-term travellers in terms of saving up. You will be wasting plenty of your money on hotel, when you can be saving it up for something else. It’s best to get a place that provides you the same comfort of your home – kitchen, washing machine and more. There are couch-surfing and house-sharing options that offer you a comfortable stay while abroad. Just because you will be staying in a different location, it doesn’t mean you need to completely detach from what you’ve been doing back home and start different activities. Since travelling comes with plenty of eating and drinking, it’s best to spend some of your days doing your routine exercise – running, hiking, yoga, cycling, etc. 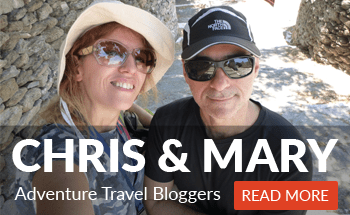 Being in a different location, we’re certain you’ve learned plenty of new things about this destination that you want to share with the world, so why not start a blog. Many travellers like you are waiting for first-hand stories from people who has been in the area for a long time, whether it’s the best food to eat, best places to visit, and some budget tips to survive abroad.